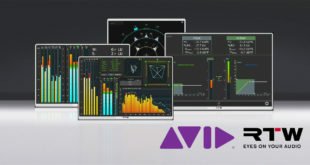 Avid has announced that a new control surface, processing engine and I/O rack option for its expanded Avid VENUE | S6L live sound platform are now available. 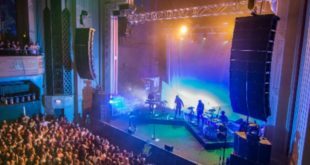 The S6L-24C control surface, E6L-112 engine and Stage 32 I/O rack are the first releases out of six new components announced back in April 2018. 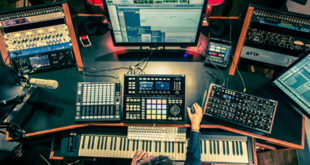 S6L-24C control surface: A more compact and affordable variant of the S6L-24D control surface, featuring 24 faders, 32 assignable knobs, and an integrated central touchscreen. E6L-112 engine: A central processing component for mid-level systems, featuring 112 input processing channels, 48 busses, 100 plug-in slots, and support for up to two HDX cards. 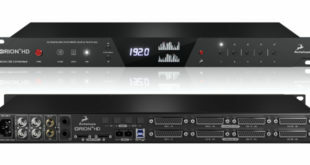 Stage 32 I/O rack: Increases flexibility in distributing I/O across the performance space, and enables engineers to expand local and stage I/O. 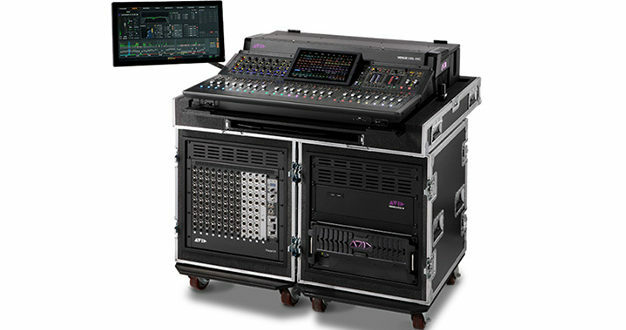 Features four card slots and uses the same premium option cards as the Stage 64 I/O rack. Modular design allows for maximum user customisation – up to 32 inputs or outputs, in any order.